New free educational app games to learn English letters and alphabets, learn with jungle animals basic vocabulary. This our kids ABC Animal adventure game play will Help children begin learning English language and getting to know the alphabets very well. Kids ABC Adventure is an educational game designed to get kids started learning English easily. Fun and challenging An adventure game in the world of English characters. ABC Animal Adventure is the pronunciation of the alphabet abcd to z with examples of animals. The children will be educated. And help in the development of various skills as well. Teach your children to learn English easily. Just download our game and start learning it for free. With this ABC Animals Adventure game your kids will learn: - Educational learning games for kids. - Kids learn the letters and alphabets. - Children learn easy the English alphabet. - Kid games to learn ABC. 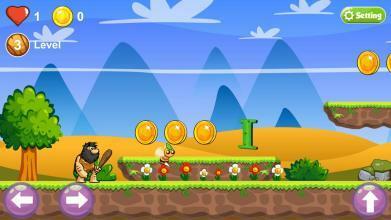 - Games for kids to learn English letters. - Kids talking alphabet and letters. - Abcd to z for kids pronounce. - Learning to read A to Z with jungle animals. 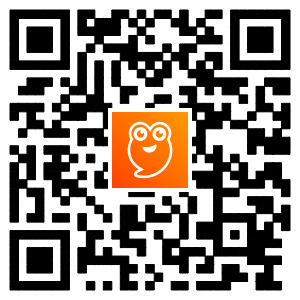 - Help kids memory training. - Learn the jungle animals. 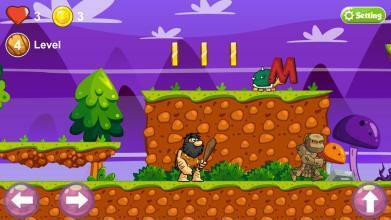 - English game for kids. - Animal vocabulary. 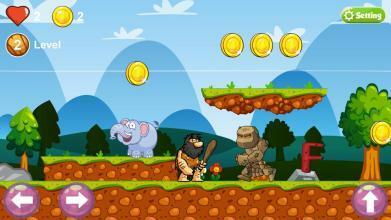 How to play Kids ABC Animals Adventure: - Download it now free educational learning game. - Open ABC game and setting for sound, song, and button control. - Tab Start button to play the game, see video for receive 1 life if you need. - Play and learn abcd to z from level 1 to level 7. 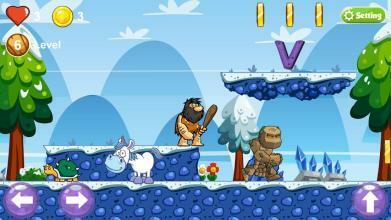 - Run and collect as many gold medals as possible for life long. - Run to touch the letters and learn the ABC pronunciation. 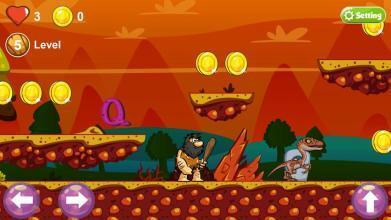 - Avoid clashing with enemies. - Fun and challenging to learn English alphabet. Thank you very much for downloading English ABC adventure game for kids. We hope this kids game will help your children learn to read better English alphabet. And they can develop many more skills in the future. Need help please contact us at https://www.facebook.com/PlayAndLearnMedia/ Kids Educational Games from Play & Learn Media.